Surely, no problem for us. 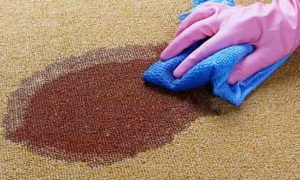 We are experts in pet stain and odour removal from carpets and upholstery. 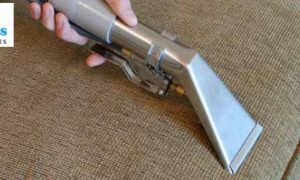 We can clean your couch in such a spectacular manner that you won’t even notice that your dog ever peed on it. 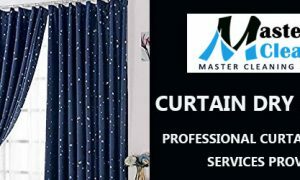 Call us for an exceptional experience.